The rewards from the campaign The Last Beenu have been distributed! All Old Gods who attended the show live or donated any amount to the campaign have earned themselves 5320 XP and 1000 Gold. 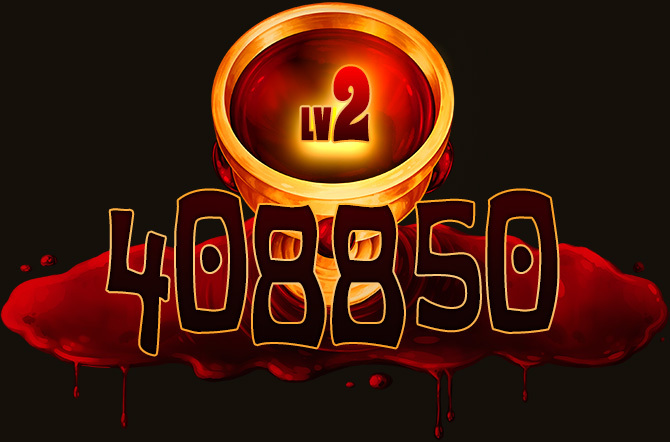 The Old Gods generosity this week created 33,440 Blood Tears and the Old Gods who attended or donated also added their account levels to this total as well for an additional 40,887 Blood Tears for a total of 74,327 Blood Tears from this campaign. You grow close to reaching the 3rd level for your upcoming creation Old Gods. We look forward to bringing what you create to life very soon. Our visions, your gift. Our bodies, your skins. It's gonna be a fun week so we hope you guys can make it! These shows are always best live! The rewards from the campaign Galen Sunsword: Private Investigator have been distributed! All Old Gods who attended the show live or donated any amount to the campaign have earned themselves 5750 XP and 2000 Gold. Those who won the Pony Race earned themselves an additional 10,000 XP and those who bet the Characters would live doubled their experience and gold! If you managed to both win the race and take the risky bet, you earned yourself 32,140 XP Old Gods. This should dramatically change the power for those who took the risk. 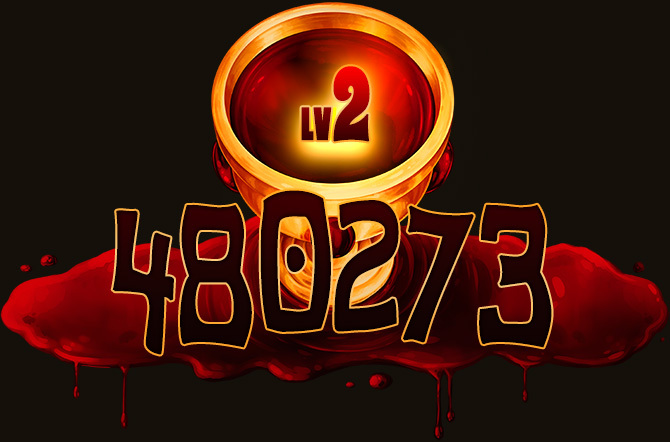 The Old Gods generosity this week created 65,170 Blood Tears the highest total ever by nearly double and the Old Gods who attended or donated also added their levels to this total as well for an additional 38,434 Blood Tears for a total of 106,508 Blood Tears from this campaign. This is the most Blood Tears you have earned yet Old Gods. It may be possible now for your Old God to gain an additional level or two before they are born into this realm. Oh... and what did you think of my former self? I must admit I was a very foolish elf before I joined the Order of Chaos and learned of you. I hope we meet again soon Old Gods, but until then I will continue to paint with the blood you bestow upon me. Our visions, your gift. Our bodies, your skins. The next URealms Live campaign is this weekend and is called Galen Sunsword: Private Investigator! This week Galen is in the capital city of elves trying to solve a murder mystery for an old friend of his! If you want see what we have in store for this campaign and wanna support the show, be sure to check out our donation events! The very first episode of Nader's Unforgotten Tales is here! This project took us a lot longer then we expected as the video evolved and changed as we were making it, but we think it came out great! 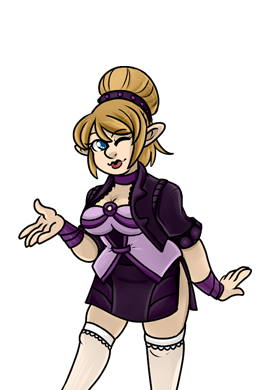 The next campaign for URealms Live is right around the corner, so you won't be waiting too long for more URealms content! Hidden deep in the I'duntnu mountains there resides a temple, rumoured to contain unimaginable wealth. Many have sought these riches but few have ever returned from it's depths and those that have are reticent to talk about what they found there. But now a new group have taken it upon themselves to delve into the temple and claim it's treasures for themselves, who knows what wonders they may encounter on their journey deep into The Temple of the Eighth Element!